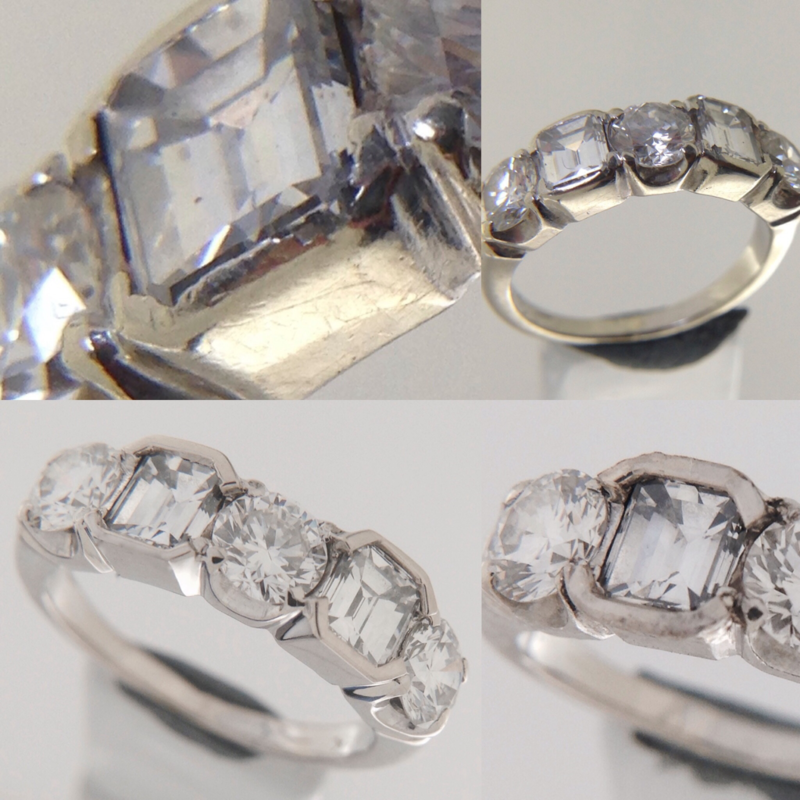 Our highly skilled goldsmiths take pride in their craft. 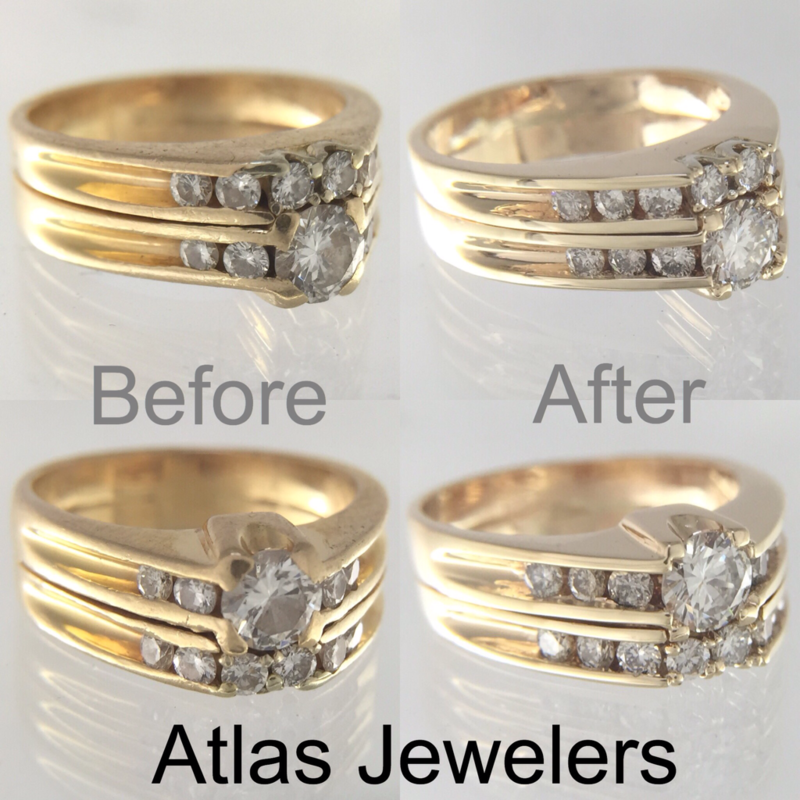 Atlas Jewelers is your new personal jeweler. 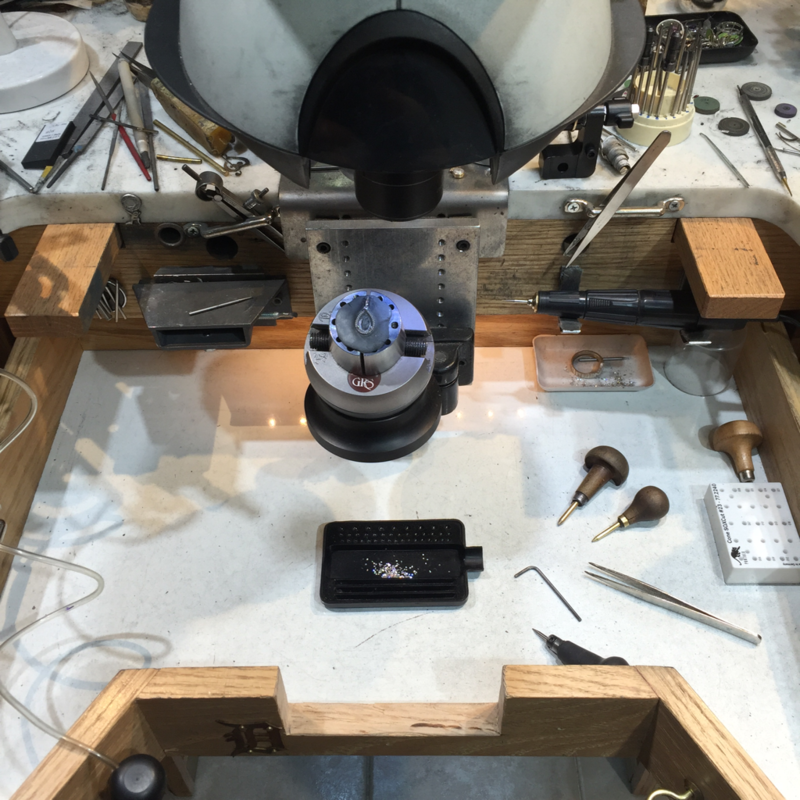 All jewelry repair is performed in-house. 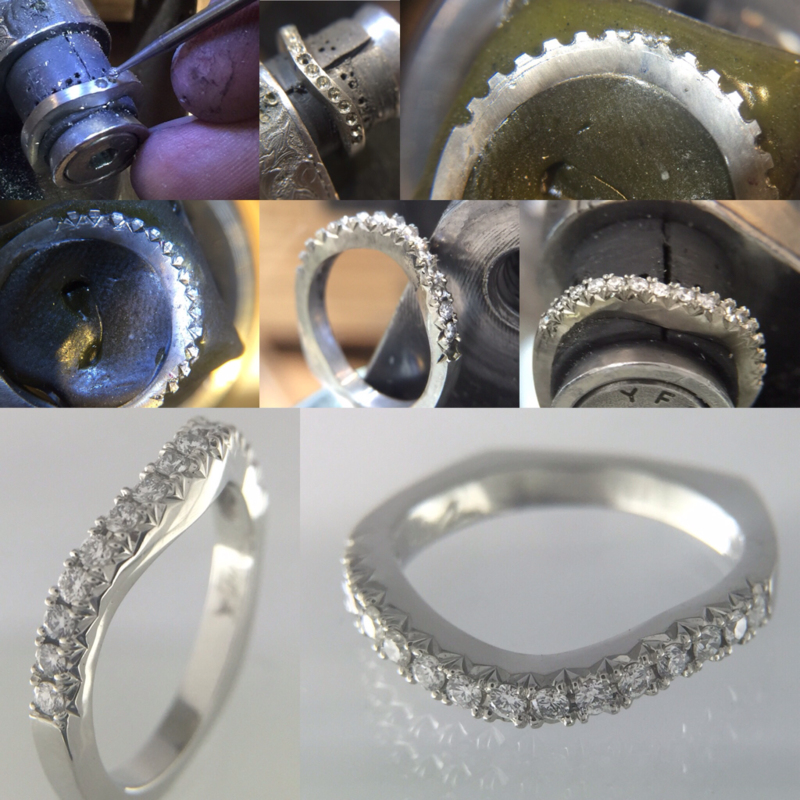 Including ring sizing, stone setting, custom remounting of your stones, repair broken ring shanks and galleries, chain repair, eye glass repair, stone replacement, custom waxes and casting. 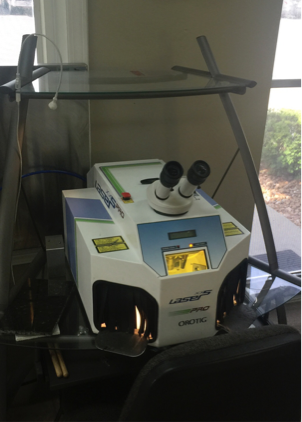 We will even work with your insurance company in the invent of a claim. 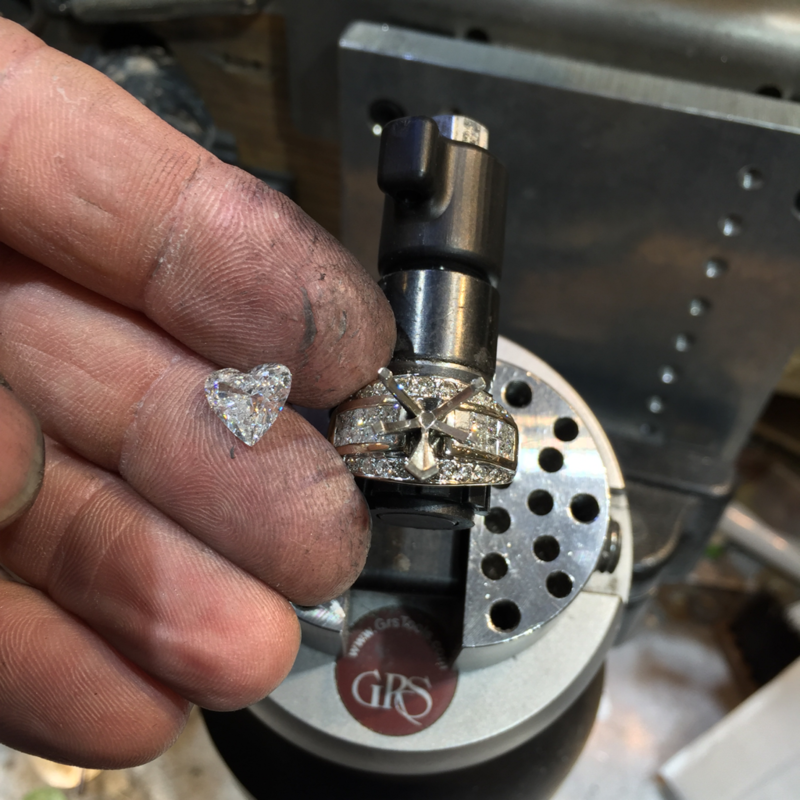 All custom work is done on the premise. 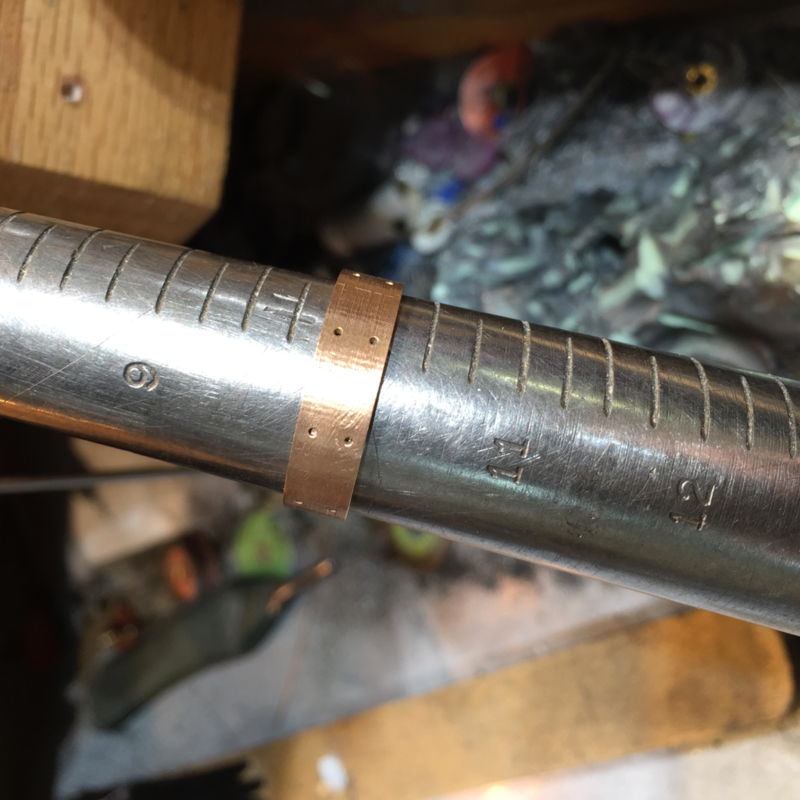 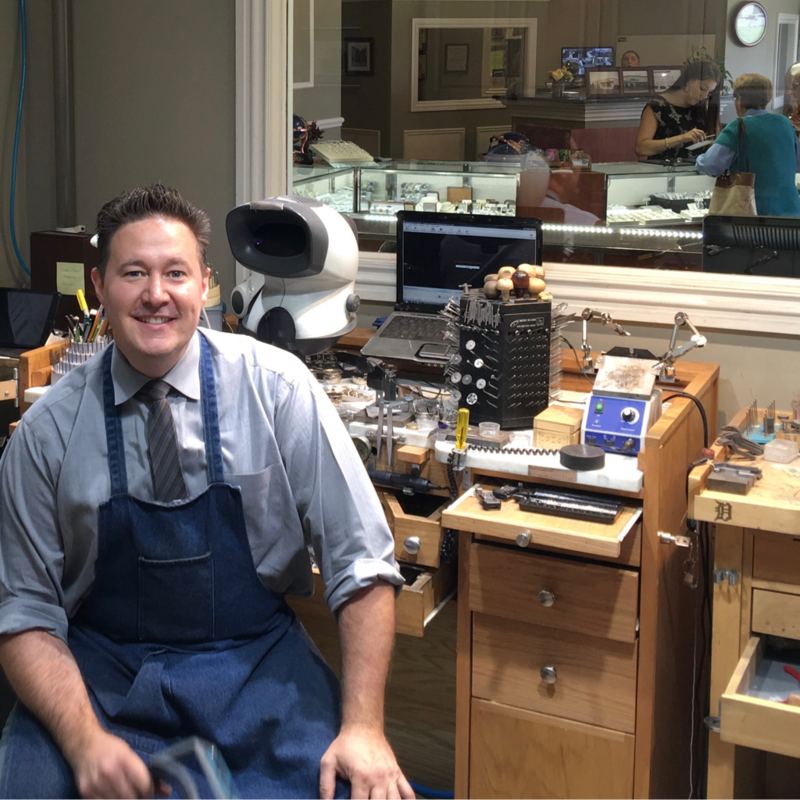 Atlas Jeweler's goldsmiths utilize new technologies along with traditional old-school techniques to repair and to create jewelry. 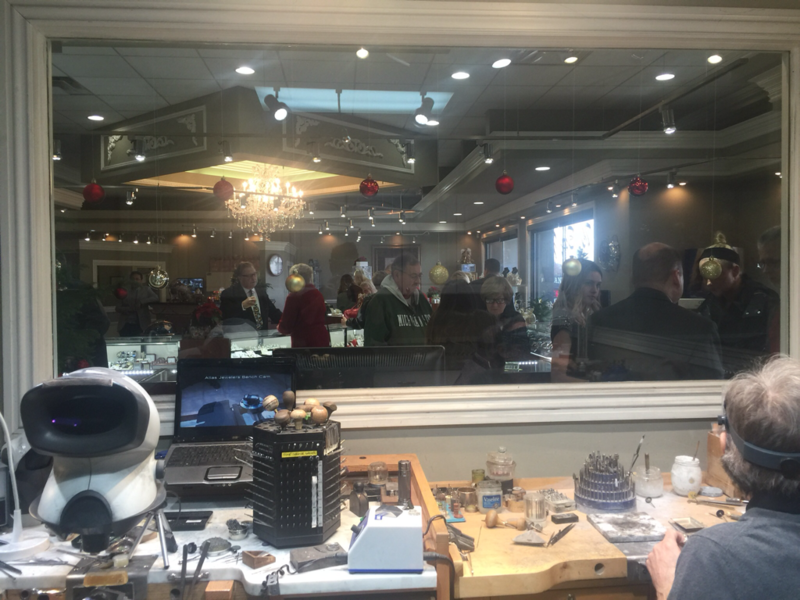 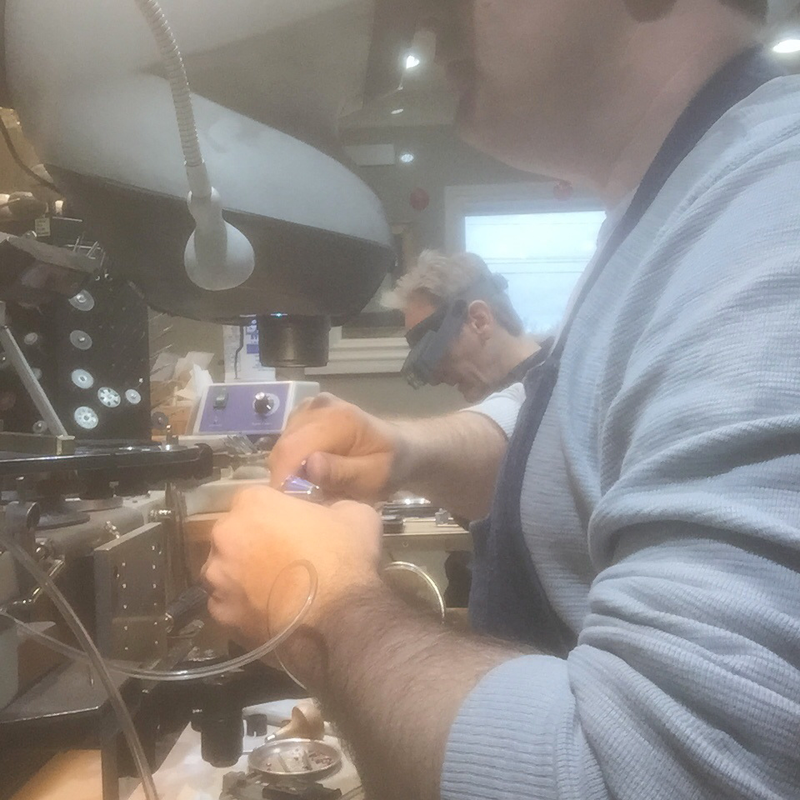 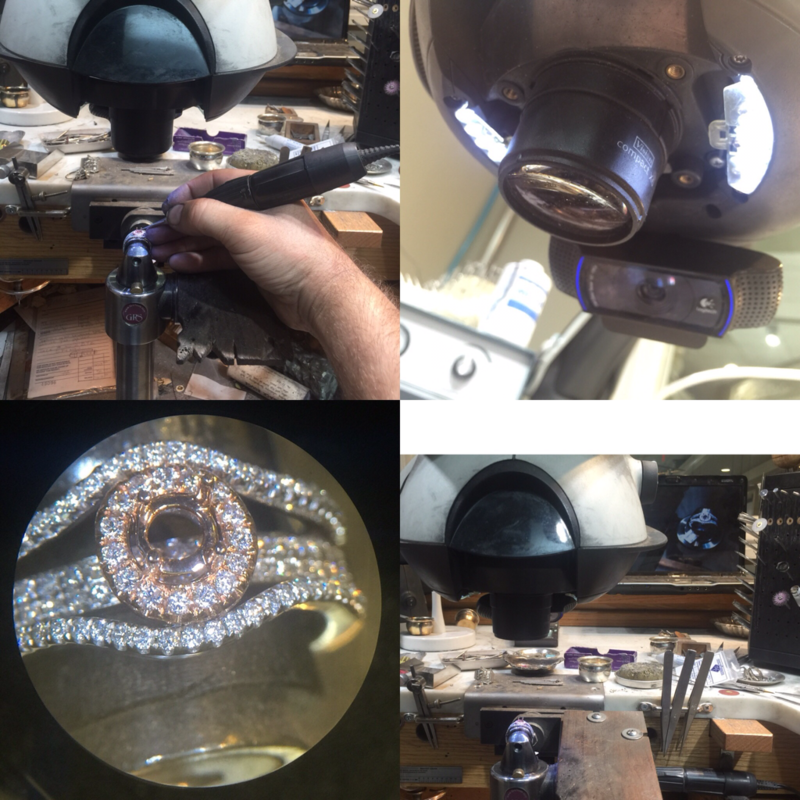 The jeweler cam is streaming live to a monitor in the show room, so you can see up close, what the goldsmith is currently working on. 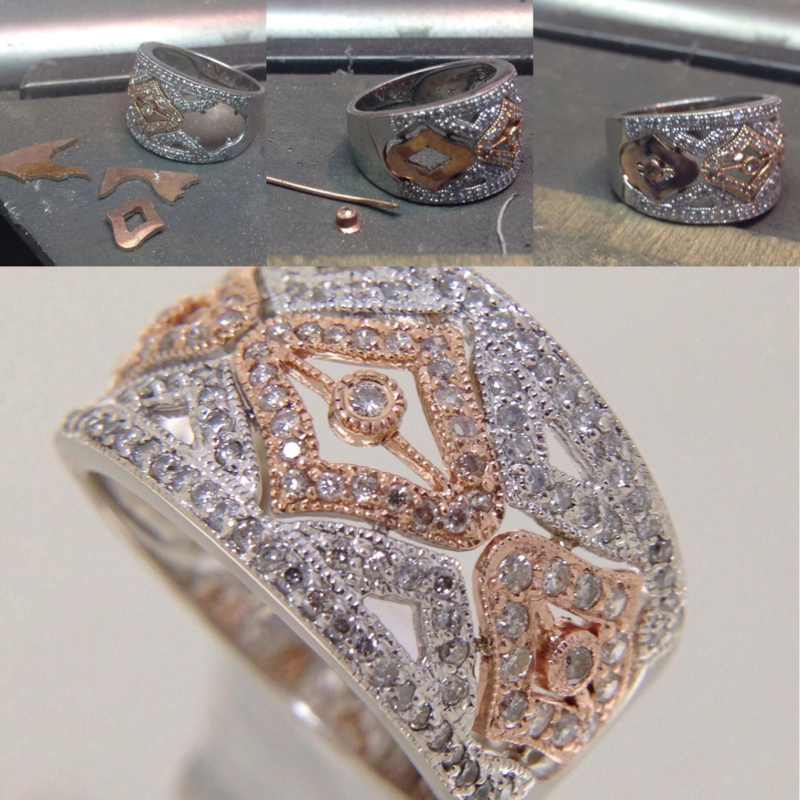 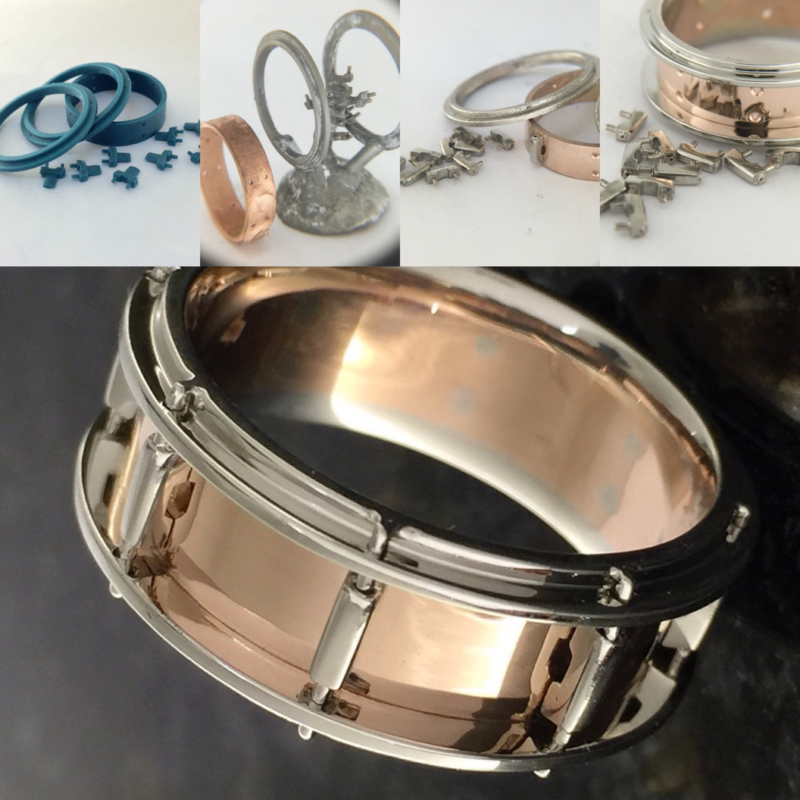 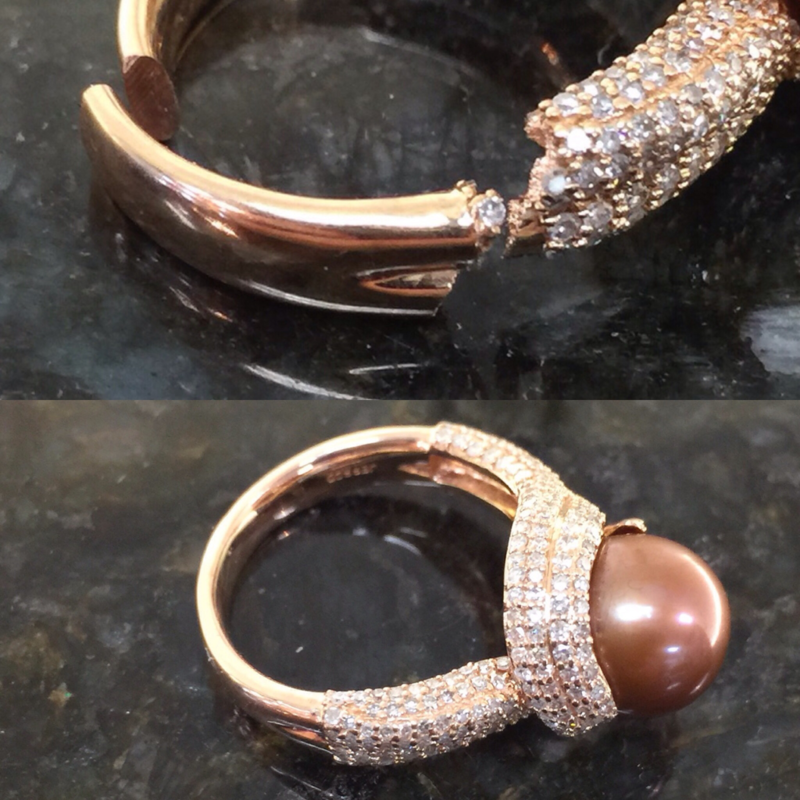 We can hand fabricate missing or broken pieces of damaged jewelry. 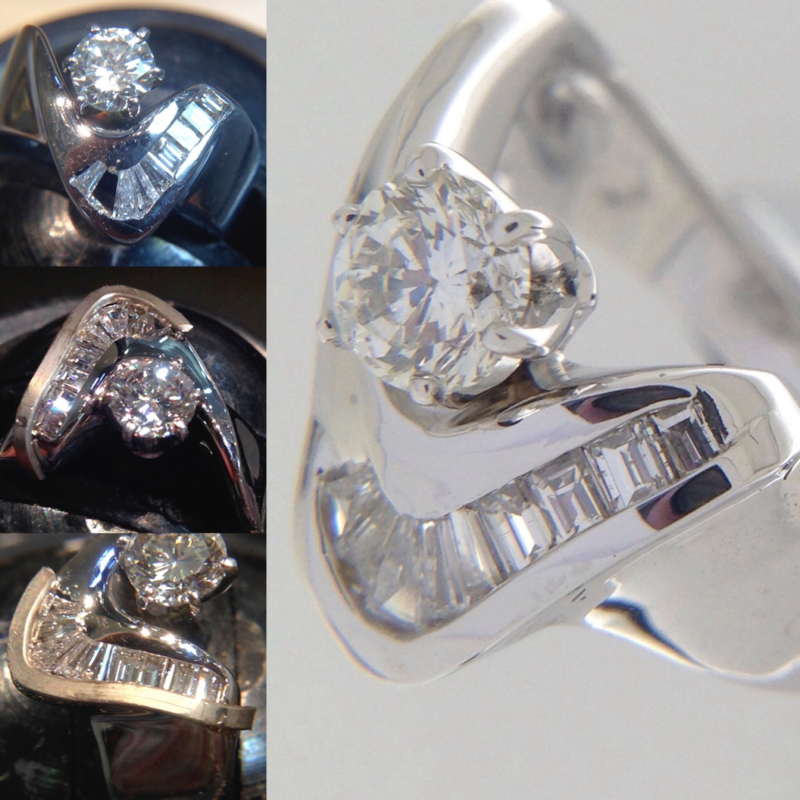 Expert diamond replacement and channel repair and rebuilding.